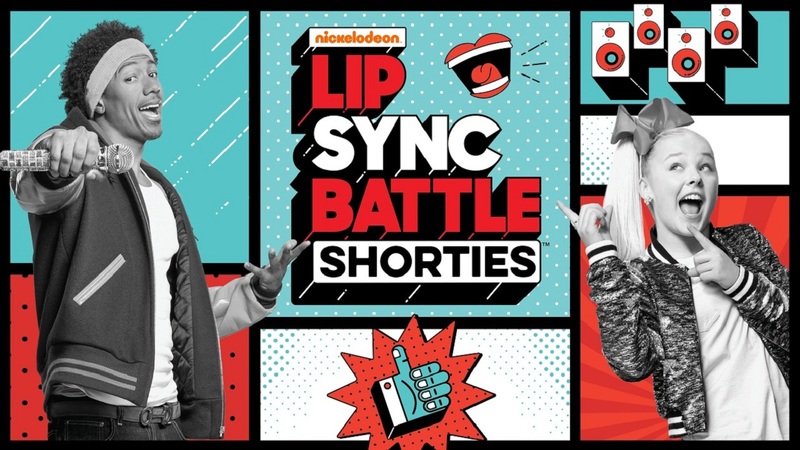 Nick Cannon hosts the show featuring real-life kids lip-syncing pop songs in celebration of their favorite artists. 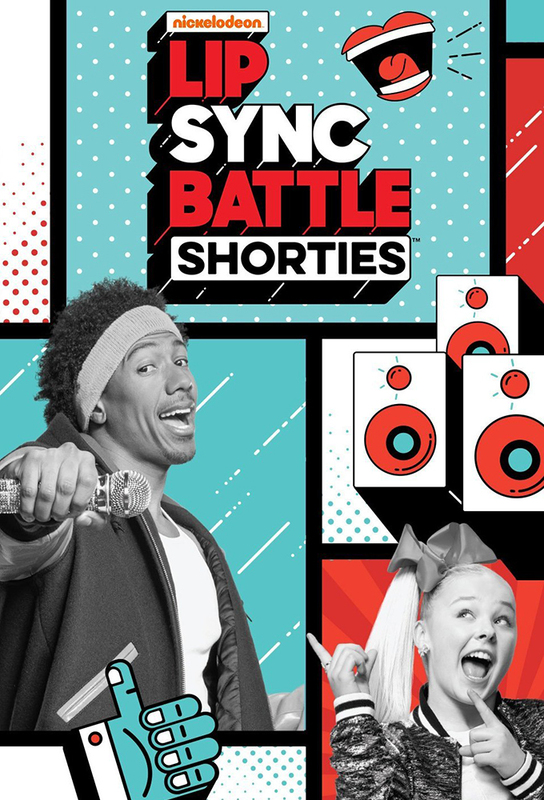 Each episode will also feature the Shorties Dance Crew, a 10-person backup crew that has mastered all styles of dance from break-dancing to ballroom. The episodes will each conclude with a special celebrity appearance and final performance from all the kids. 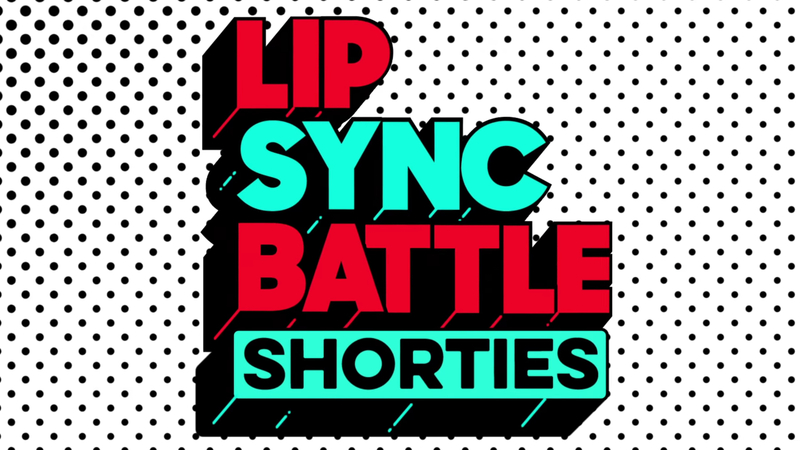 Track and react with millions of Lip Sync Battle Shorties fans just like you on TV Time.